Manufacturers in the food and beverage industry are facing a number of key challenges, including increasing productivity and responding to changing consumer demands. These challenges also impact the original equipment manufacturers (OEMs) that supply their machines. The sector requires that its OEMs manufacture systems with ever-shorter run times, greater flexibility, and increased efficiency in order for their customers to stay competitive. Industry 4.0 – which refers to digitalised technology - brings clear, specific benefits to the food and beverage industry.​ It introduces highly flexible and totally automated manufacturing that enables new economies of production and it allows businesses to take a product to market more quickly by connecting the supply chain to the production facility through interoperability. Connected and communicating production machinery reduces wastage. This enables more flexible production with shorter swap-over times, provides greater energy and machinery-utilisation transparency and improves overall equipment effectiveness and other key performance factors​. Reaching down the food-supply chain, for example, we see that agricultural production benefits from digital data. In the food-processing industry, information on the expected quality of an ingredient might be available even before harvest (e.g., on the basis of data on weather conditions). This information will be relevant for adapting manufacturing processes or sourcing other ingredients​. Industry 4.0 can also help with food quality. Shelf life is undeniably a real issue for many food manufacturers; and for businesses that make fresh products the same day they are shipped, it is important to not overproduce. Digital information flowing up and down the distribution and supply chains improves coordination of supply and demand (which may fluctuate as frequently as each day) to guard against over-ordering and overproducing. Electronic traceability allows producers to track items from delivery to the supermarket shelf. This is about connecting engineering to production to IT in order to support joint systems and more efficient demand and production planning. Similarly, connected and communicating production machinery reduces wastage. 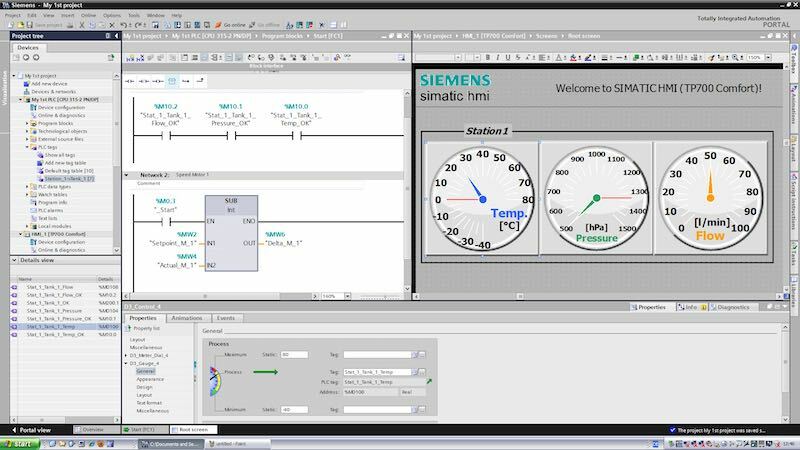 This enables more flexible production with shorter swap-over times, provides greater energy and machinery-utilisation transparency and improves overall equipment effectiveness (OEE) and other key performance factors. Logistics and goods or materials handling are major areas that derive value from digitalisation. Automatic guided vehicles (AGVs), once the domain of manufacturing operations like automotive plants, are making their way into the Food & Beverage industry and consumer packaging applications, replacing human-operated forklifts for moving raw materials and finished products around the food processing plant and redeploying and reskilling staff. Although the fundamental purpose of automated vehicles is to more cost-effectively move materials in a plant, these vehicles offer other benefits as well, including reduced product damage, reduced inaccuracies, and reduced safety risks. 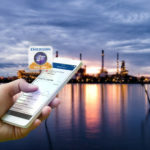 It is now an industry-wide expectation among manufacturers that new-generation digitalised technology will reduce costs and increase revenue as standard. Although, the various dimensions of productivity differ between industries and countries, increased manufacturing productivity – the ability to either produce the same number of products for less, or more products for the same – has a clear and calculable positive effect on costs and margins. This effect can be measured using the Digitalisation Productivity Bonus (DPB),[ Siemens Financial Services, ‘The Digitalisation Productivity Bonus’, April 2017] a financial model devised by Siemens Financial Services (SFS) which estimates the potential gains as a result of investment in digitalised Industry 4.0 technology. The average bonus percentage range has been applied to the total annual revenue of the Food & Beverage manufacturing industry in selected countries across the globe (official data on revenue was taken from official third-party sources). In the case of the UK food & beverage industry, it is estimated that conversion to digitalised technology could deliver a DPB of between $7.4 billion and $11.5 billion. 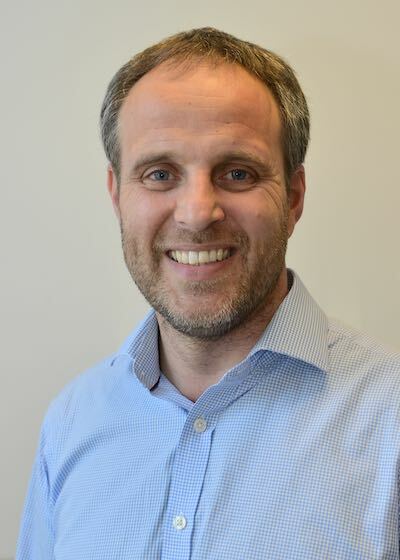 Whilst manufacturers in the food and beverage sector may be aware of the many benefits associated with digitalisation, financial obstacles frequently delay or discourage investment. 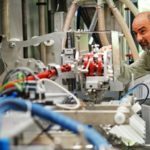 Access to a range of smart and appropriate financing techniques – Industry 4.0 Finance – is critical to a manufacturer’s ability to sustainably invest in the new fourth-generation of digitalised technology and automation equipment. 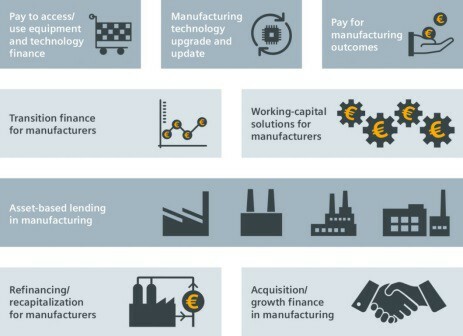 Industry 4.0 finance covers a range of requirements from the acquisition of a single digitalised piece of equipment, right through to financing a whole new factory. Financing techniques have now been developed to allow an end-user to in effect apply some or all of the Digitalisation Productivity Bonus to fund the digitalised technology and equipment that makes the bonus possible in the first place. In simple terms, these financing methods seek to align payments for the new generation technology with the rate of gain from the Digitalisation Productivity Bonus. Broadly speaking, this can help make the upgrade to digitalised technology affordable and potentially cost neutral (or better) for the end-user. OEMs engaged in the manufacture of machinery can leverage these benefits to drive sales, by integrating Industry 4.0 Finance into their overall offering and helping their customers invest in new technology. Such finance arrangements tend to be offered by specialist finance providers that have a deep understanding of how the digitalised technology works. Such financiers are able to work with OEMs to demonstrate how that technology can be practically implemented to deliver the Digitalisation Productivity Bonus as well as other benefits of digitalisation. As the financing arrangement can be an embedded component of the value proposition, OEMs are able to introduce customers to the latest equipment and technology and simultaneously present them with a financially sustainable method to invest in digitalisation. OEMs offering an integrated financing solution to their own customers have the potential to enhance their offering and remain competitive. In other cases, the technology provider will refer its customer to one or more finance providers to fund a sale. Integrating finance into their sales proposition allows OEMs to facilitate investment in the latest equipment and technology and help customers to invest sustainably in digitalisation. Complete solutions should be taken into consideration in order to identify the best finance package to effectively digitalise a manufacturing facility’s entire operation – from equipment to software to the production line to the whole enterprise. 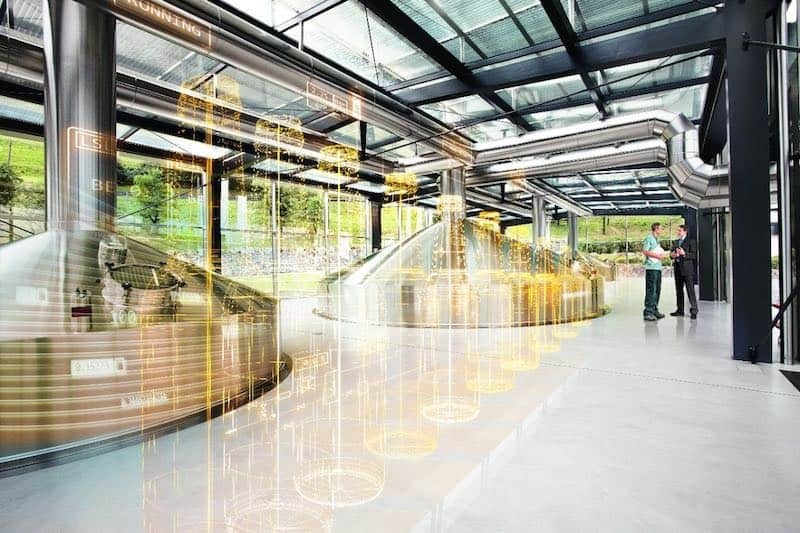 Between them, this range of Industry 4.0 Finance techniques allows food & beverage manufacturers to access the Digitalisation Productivity Bonus.